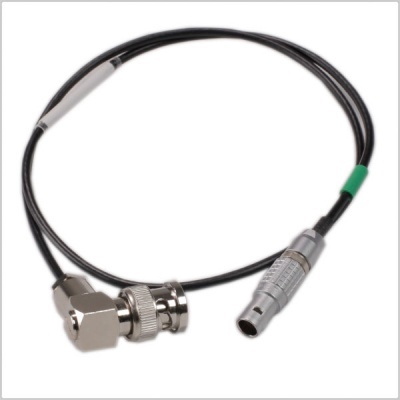 If you are unsure of this cables compatibility with other products, please contact our office. 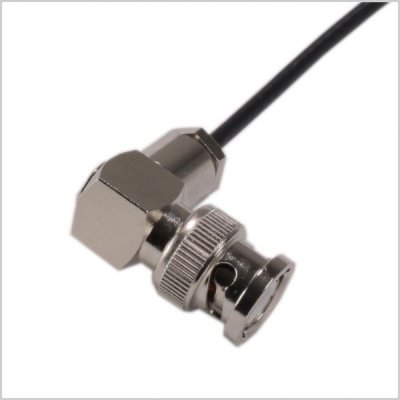 This BNC to 5-Pin Lemo T/C In cable is recommended for use with the Sound Devices 788t. 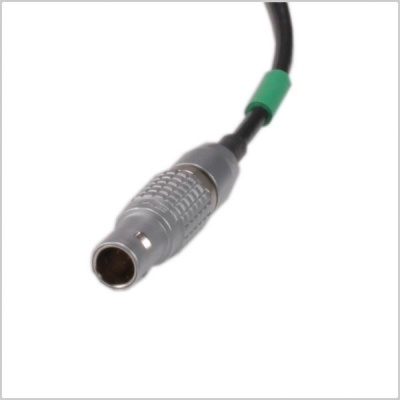 If you are unsure of this cables compatibility with other products, please contact our office.